To many fans, Captain Jean-Luc Picard, played by Patrick Stewart, is Star Trek's greatest hero. 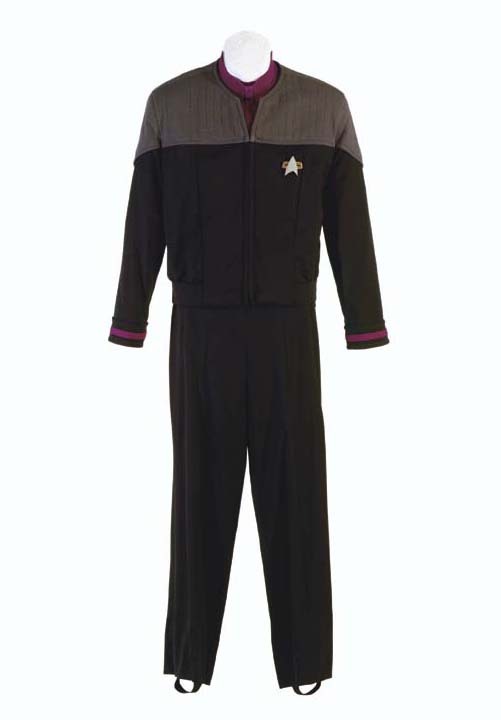 Stewart first donned Picard's uniform in 1987 for "Encounter at Farpoint," the pilot movie for Star Trek: The Next Generation. This costume, from Star Trek: Nemesis, may represent Stewart's final screen appearance as the good captain.